After a long wait since the original announcement at the WWDC 2014 event, Apple has finally released the iOS 8 update for all supported devices and it is now available for download. The update has been released for all iPhones, iPads and iPod touches and supports a total of 27 different models. If you have been following the news related to the new version then you would probably be aware that this release brings tons of new features and enhancements for all devices. 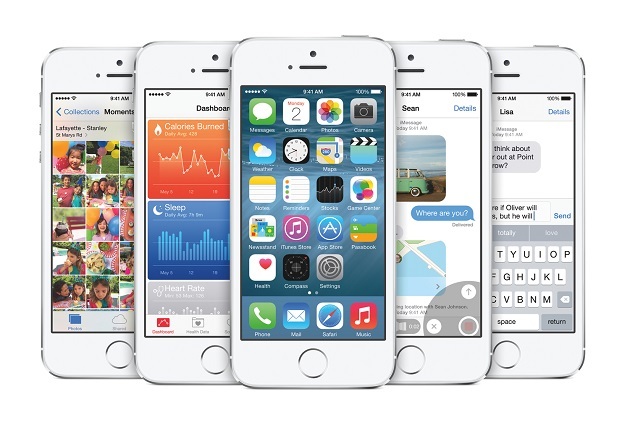 Some of the major and most notable new features of iOS 8 include Continuity, enhancements for Messages app, support for third party keyboards, widgets for notification center, new Health and Tips apps, new features for Photos app, better spotlight search, a new look for Control Center and much more. iOS 8 require iPhone 4S or above, iPad 2 or above and iPod touch 5th generation. You can upgrade your device to iOS 8 by going to Settings > General > Software update. Alternatively you can upgrade through iTunes or by downloading iOS 8 on your computer using the links below. The build number for this release is 12A365. Needless to say that those users who jailbreak their devices should stay away from the update if they want to continue using Cydia and tweaks. We will update you as soon as iOS 8 jailbreak has been released. Here are direct download links for iOS 8.